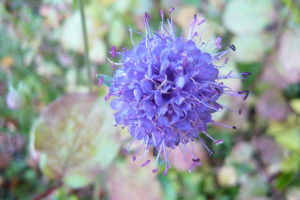 Observation - Scabious in Wood - UK and Ireland. Description: Masses of this alongside the main ride through the wood. Quite open where found. Masses of this alongside the main ride through the wood. Quite open where found.